There is a lot of misinformation about the old Bunker Hill. 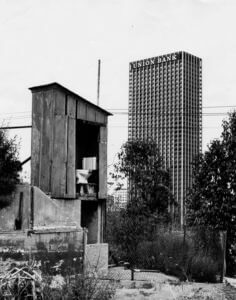 For instance, I have heard it said that there were outdoor toilets on Bunker Hill before it was redeveloped in the 1960’s. 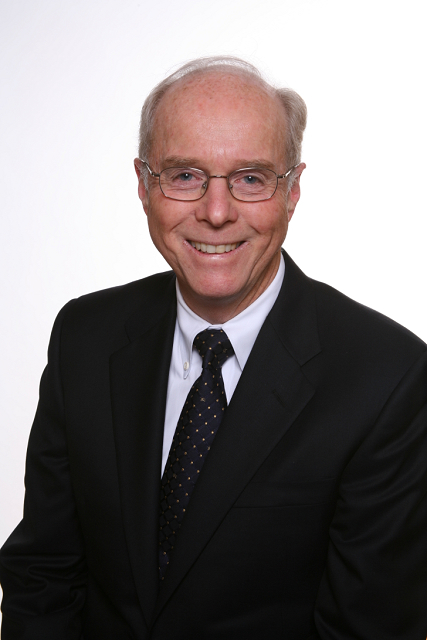 I lived on Bunker Hill in the 1940’s – 1960’s, and I’d like to set the record straight. I never saw any outdoor toilets, and to my knowledge, there were none. 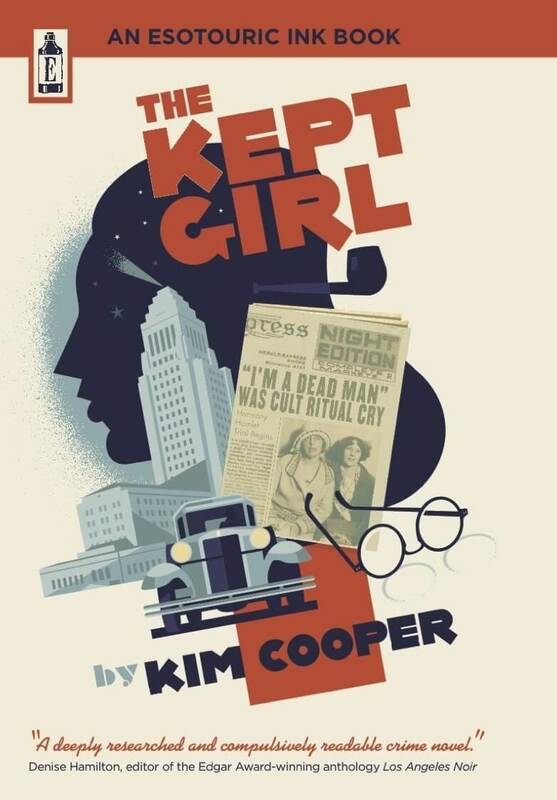 I think this misinformation may stem in some measure from this photo from the LAPL photo collection. It was taken in 1967 during the time when the buildings on Bunker Hill were being torn down. 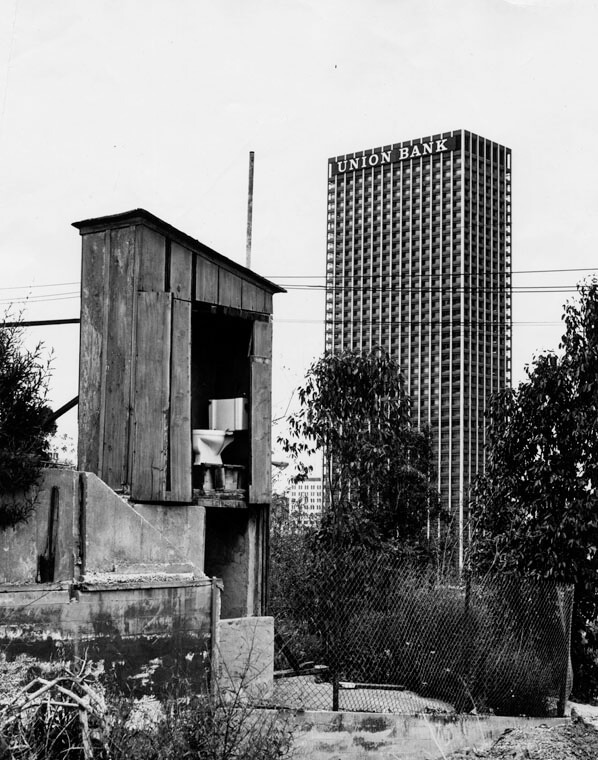 In the foreground is a toilet identified in the information accompanying the photo as an “outhouse.” Looming behind it is the Union Bank building. I have firsthand knowledge of this toilet because I used it many times. It was not an “outhouse.” It did not sit over an open hole in the ground. Instead, as the photo shows, it was a modern flush toilet attached to a sewer line. 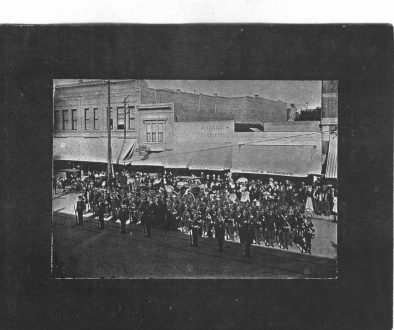 It does appear to be outdoors, but it is only “outdoors” because the building to which it was attached has been torn down. That building was the former carriage house behind the Victorian house known as the Castle which my family owned. The carriage house had been turned into two apartments many years before. I can only speculate as to why this toilet remained after the adjacent and neighboring buildings were torn down and taken away. Maybe it was kept so that the demolition workers could use it until the work was completed, thereby saving the foreman the hassle and cost of renting another port-a-potty.